PDAS New Teacher Orientation is now online and easier than ever to administer! This exciting and engaging online course allows Texas teachers to take their orientation training from any internet enabled computer. It’s easy for district administrators and it’s easy for teachers! Explore this exciting and engaging online course. 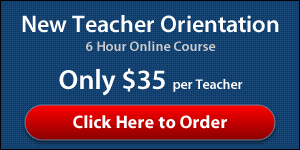 This course allows Texas teachers to take their orientation training from any internet enabled computer. It’s easy for district administrators and it’s easy for teachers! Click here to learn more about the features for New Teacher Orientation. Course administrators and participants can easily log in or register to get started. Once logged in, administrators can track progress for their district or campus, and participants can pick up where they left off! 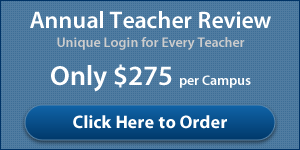 In order to generate an invoice and pay with a purchase order for the Online PDAS New Teacher Orientation, you must be a registered administrator. Click here to start using the Online PDAS New Teacher Orientation.